The Bulloch House Restaurant is here to help with planning your event. 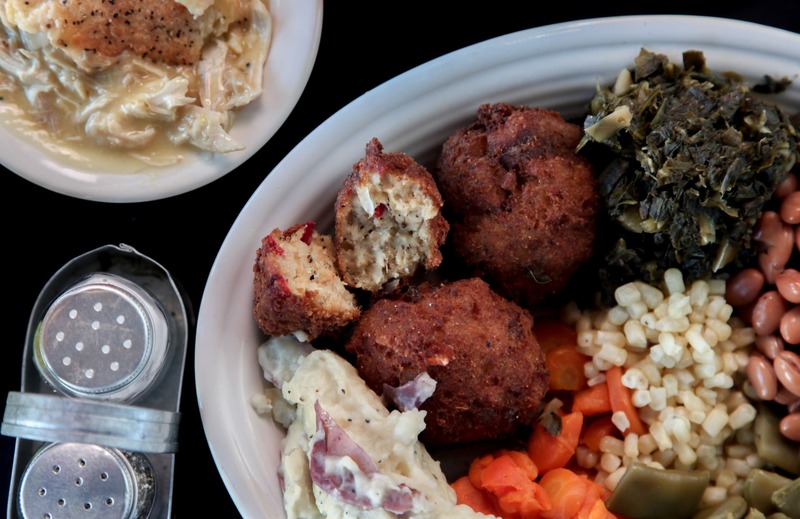 Let us provide a true southern cuisine. We have Delivery, Pick up and off-site Catering available. For a opening fee we can accommodate evening events Monday – Thursday and Sunday. Southern food is as comfortable as it is delicious. That's why they call it comfort food after all. When planning your next event, share the comfort of delicious Southern dishes with your guests. Bulloch House Restaurant provides catering services for all kinds of special occasions: from weddings, to church retreats, to corporate events. Show your guests how much you care with an assortment of mouthwatering delicacies that you could swear came straight from Mama's kitchen.